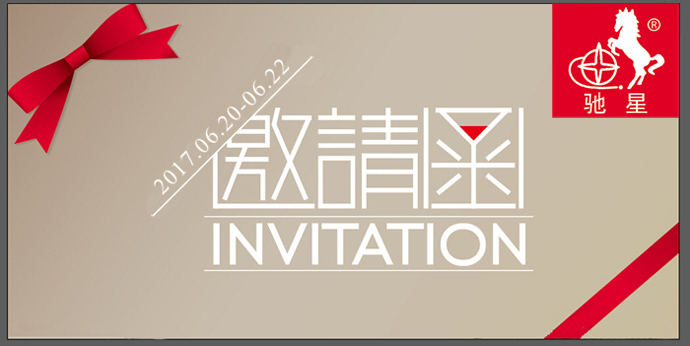 I participated in the 'Eighth China International Health Products Exhibition, 2017 Asian Natural Health Products Exhibition' at the Shanghai New International Expo Center (2345 Longyang Road, Pudong, Shanghai) from June 20 to 22, 2017. 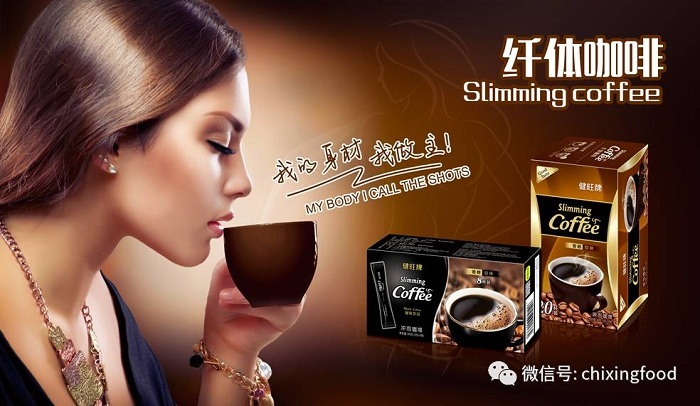 Will show you the latest health nutrition products, I would like to invite you to visit the negotiations. 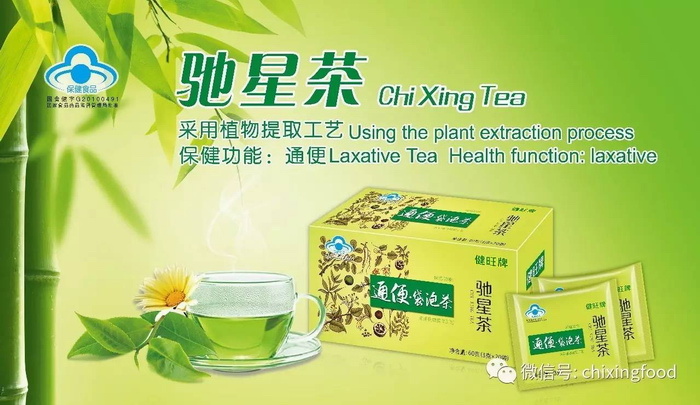 The company is scientific research, production and sales as one of the science and technology enterprises, is committed to promoting the extraction and purification of Chinese herbal medicine technology, the use of modern scientific and technological means of plant material extraction, enrichment, drying and so on throughout the strict monitoring and become a collection of plant extracts, Production of processed food, health food production and other areas of the strength of enterprises, to provide raw materials for customers to deal with and extract, tablets, granules, powder, capsules, ointment, oral liquid, tea, alcohol, functional candy Hard candy, soft candy, tablets of sugar) OEM OEM services. 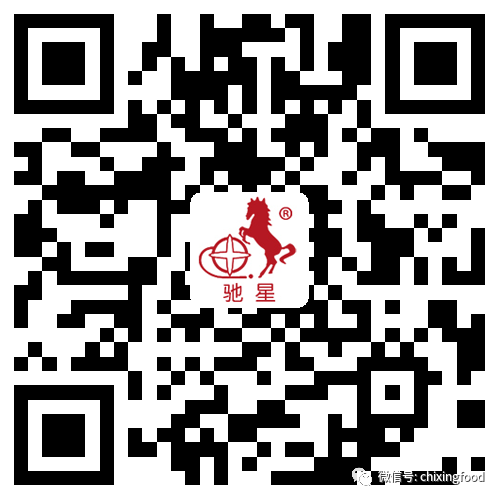 Company: Guangdong Chi Star Biotechnology Co., Ltd.